Who else is suddenly craving sushi? Kenneth Sze, owner and executive chef of Tuna Bar in Old City, will lead three sushi-making classes this summer. Each class will include step-by-step instructions on making a sushi roll by hand and a sake pairing. Don't worry about being a newbie to the art of sushi, either. 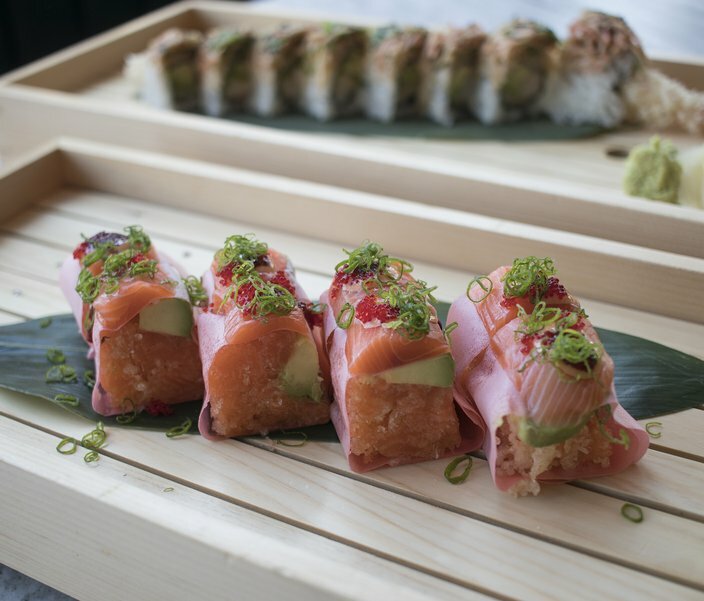 "If you have a curiosity and an appreciation for sushi, this class is for you," said Sze. Classes will be intimate, with room for 12 participants, and will cost $125 per person. At the end of the lesson, everyone will receive complimentary Tuna Bar sushi mats, chop sticks, a seasoned rice kit and a T-shirt. Classes will take place on Monday, June 18, Tuesday, July 17, and Sunday, Aug. 19. Make sure to arrive before 5:30 p.m. to check-in. 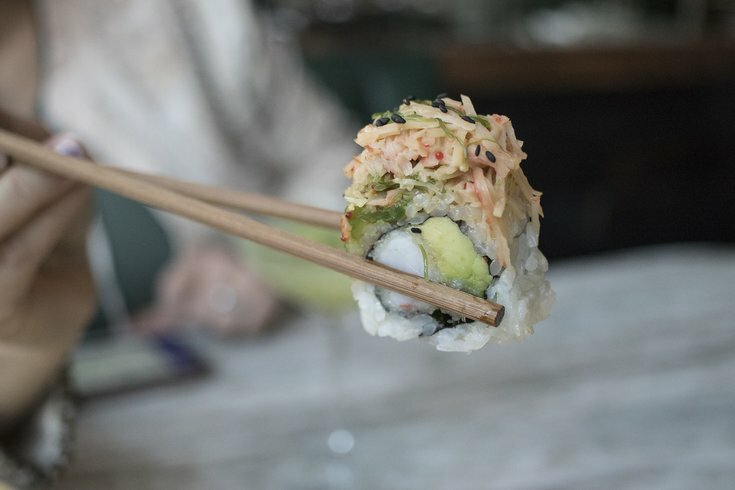 We are “soy” into this sushi. Yum!